To see the new activity statuses, all you have to do is go into your direct messages and look for the little timestamp that shows the last time someone you’ve chatted with has used Instagram. 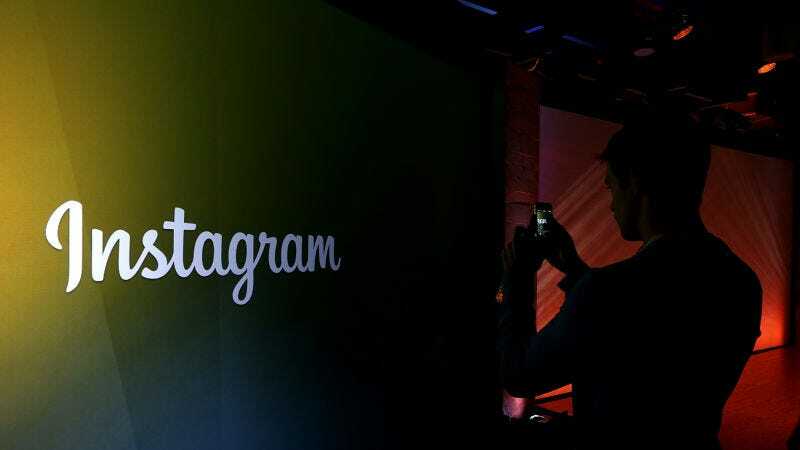 The times are quite granular; you can see up to the minute or hour when some signed on most recently, while people currently on Instagram are simply labeled as “Active Now.” The update started rolling out yesterday for both Android and iOS users. If you choose to hide your activity status, there’s one catch: You won’t be able to see your friends’ activity statuses. Fair’s fair I guess, because why should you be able to snoop on others if you don’t want people snooping on you. What Makes Instagram&apos;s &apos;Recommended&apos; Posts So Awful?